Welcome to our new MRA website! It is important to keep a proper perspective on the idea of late blooming athletes and the benefits of recreational sports. John O' Sullivan founder of the Changing the Game Project lists five important tips for parents regarding patience and perspective. Enjoy! See the full article by clicking on the URL below. It is well worth the read and truly transcends time with its great advice. GO MRA!!! Please read the article below regarding the importance of being cautious when a storm is approaching. Most experts recommend that outdoor athletic events should be postponed when the thunderstorm approaches from a distance of six miles. The best way to gauge the distance of a thunderstorm is to measure the elapsed time from the flash to bang. Since a count of five seconds equals a distance of one mile, a count of thirty seconds equals a distance of six miles. In most cases, when you can hear thunder, you are no longer safe. Individuals can return to the outdoor athletic site once thirty minutes has elapsed since the last flash or thunder. One of the most dangerous forms of lightning is a “bolt from the blue” which typically originates out of the back side of a thunderstorm and has been known to strike as far as ten miles away. 1. Sturdy Building: A sturdy building is an enclosed building with metal plumbing or wiring to ground the structure. Buildings or sheds that are not enclosed (ex: baseball dugouts, tents, open sided rain shelters) should be avoided, as they don’t constitute a sturdy building. While inside a sturdy building, the following areas should be avoided: open doors and windows, close proximity to electrical appliances, contact with plumbing fixtures, and landline phones. It is safe to use a cordless or cell phone. Do not lie on concrete floors or lean against concrete walls. 2. Vehicle: An enclosed vehicle such as a car, truck, van, or bus with a metal roof (not a convertible) and windows completely shut. Avoid touching anything metal or any conducting path to the outside such as a steering wheel, ignition, radio, gear shifter, etc. while inside the car. 3. In The Open: If a suitable sturdy building or vehicle is not available, you may have to stay in the open. Avoid all water, metal objects (such as electrical wires, machinery, motors, bleachers, and fences), small boats, high ground, isolated trees, and telephone poles. If lightning is striking nearby, avoid all direct contact with other people, remove all metal objects from your person, and crouch down with feet together and hands on knees making sure that only your feet are touching the ground. The MRA is incredibly thankful for all the volunteers that help run the organization, all the adults who coach our kids, organize concession stands, bring snacks to games, among many other things. We encourage you to get involved in some aspect of your child's team this year. As you know, volunteering leads you to find the joy of serving others and helps to improve our great community of Mariemont. Make a difference, meet people, and experience the joy of being a part of the MRA! On Monday January 12th, Registration opens for all Spring Sports (baseball, soccer, volleyball, track, softball, and Friday Night Kids T-Ball). Please go to the individual sports tab on the top of the home page to access the registration page for each sport. All Coaches must register and can do so on Coaches Volunteer Form tab on the MRA homepage. Thanks to all the volunteers who make Spring Sports such a success! When defined the right way, competition in youth sports is both good and healthy and teaches children a variety of important life skills. The word "compete" comes from the Latin words "com" and "petere" which mean together and seeking respectively. The true definition of competition is a seeking together where your opponent is your partner, not the enemy! The better he/she performs, the more chance you have of having a peak performance. Sports is about learning to deal with challenges and obstacles. Without a worthy opponent, without any challenges, sports is not so much fun. The more the challenge, the better the opportunity you have to go beyond your limits. World records are consistently broken and set at the Olympics because the best athletes in the world are "seeking together", challenging each other to enhanced performance. Your child should never be taught to view his/her opponent as the "bad guy", the enemy or someone to be hated and "destroyed". Do not model this attitude! Instead, talk to/make friends with parents of your child's opponent. Root for great performances, good plays, not just for the winner! In the spirit of Thanksgiving, the MRA wants to thank all the incredible volunteer coaches and all parents and families who support the MRA system. It truly takes a community. We are so thankful to be in such a great community. Go Mariemont!!! 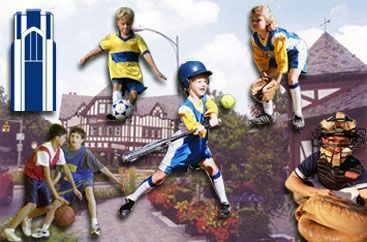 I have been informed that there is a person in our community who is soliciting Mariemont residents to raise money for Mariemont Recreation uniforms. By no means, should anyone give money to this fraudulent activity. 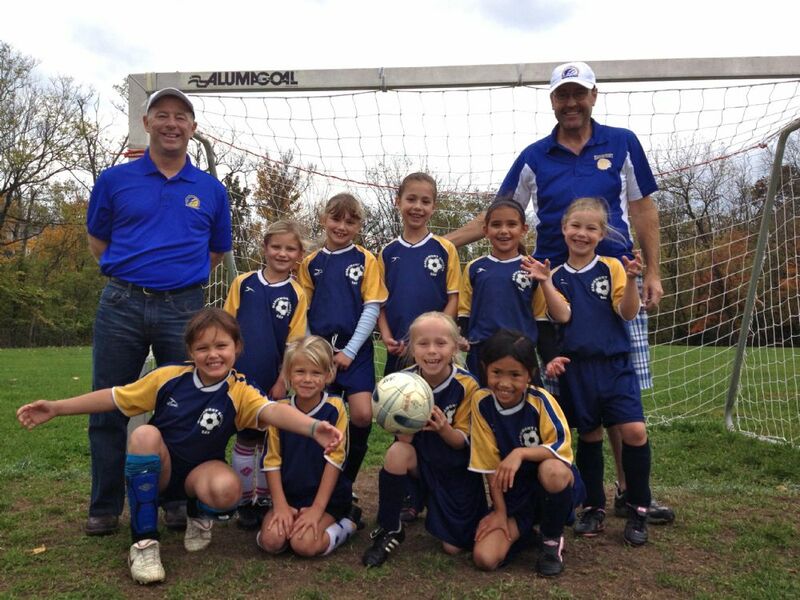 Mariemont Recreation purchases all of our uniforms with funds provided by registration fees. We do not solicit funds from other sources for the purpose of funding any of our activities. The Mariemont Police have been advised of this activity. If you are approached by anyone soliciting money for MRA, please report the activity to the Police immediately. Everyone has something to offer. In team sports, it's rare that a star can perform every task well. For example, one child may bat well, another catch, another run the bases fast. Some kids may be more developed cognitively and understand the sport's strategy, while others may be more adept socially and instinctively know how to motivate other kids to play their best.Bringing it home: "The next time your child makes a remark about someone's differences or weaknesses, immediately point out that person's strengths," says Bergen. If your child feels frustrated by her own shortcomings, remind her of the skills that come more naturally to her. Be on time to practices and games. Instill a higher level of responsibility within your child. 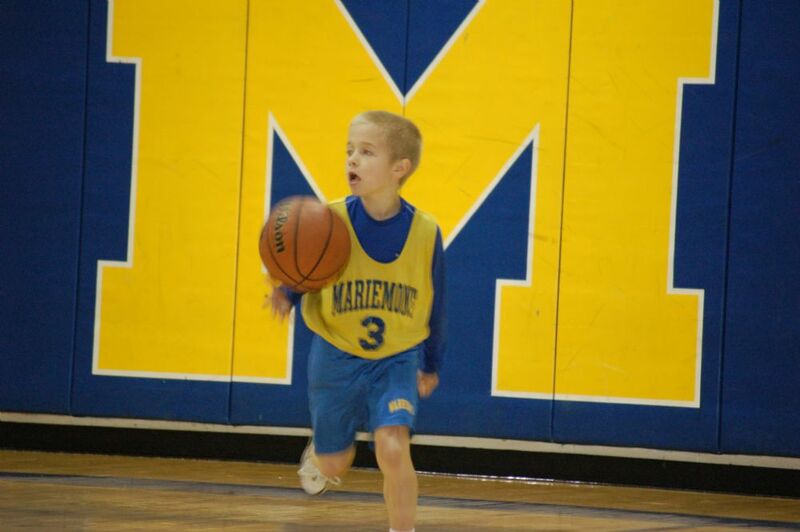 Teach your child to be prepared for practices and games with all necessary equipment. This again helps prepare your child for other facets of life. While your child is on the field playing in a game, try to refrain from yelling instructions to your child from the cheering section. You effectively put your child in the position of switching back and forth between two different tasks. The first task involves the response to the cues in the game (e.g., catching a ball, kicking a ball) and the second task involves responding to your instruction. Such switching can cause a decline in performance. Let your child focus on the task at hand and leave the instruction to practice sessions or post-game discussions. Myth: Ability, or lack of ability, at a young age predicts ability later. Fact: Children of the same chronological age vary in their physical and psychological growth. Physical ability and competence change as a child grows. Don't prematurely discourage a kid's interest and motivation. Because he or she is a slow runner or is not well coordinated at 10 doesn't necessarily mean that he or she will a be slow and uncoordinated at 15. The slow starter can be a late winner. Often spurts in growth bring enhancement in strength and coordination, so children should be encouraged to try different sports that utilize different parts of their bodies. A sport originally found difficult may prove to be pleasurable at a later time. Celebrate your child’s success no matter how large or small it may be. Many times it is the simple, day-to-day accomplishments and the encouragement that follows which helps reinforce a lifelong passion for sports. Attend your child's game as a fan and enjoy watching them compete with their teammates. Do not coach from the sidelines; do offer encouragement and praise. Fuel a passion to have fun and enjoy the beauty of sports. Sports are wonderful and can teach your child how to enjoy life, have discipline, experience competition, and work as part of a team. These are all great skills that will benefit your child in life. Remember the bigger picture at all times. You can access each sport's website via the horizontal menu tabs above. We are excited about the change and look forward to seeing you at our next MRA youth sports event! 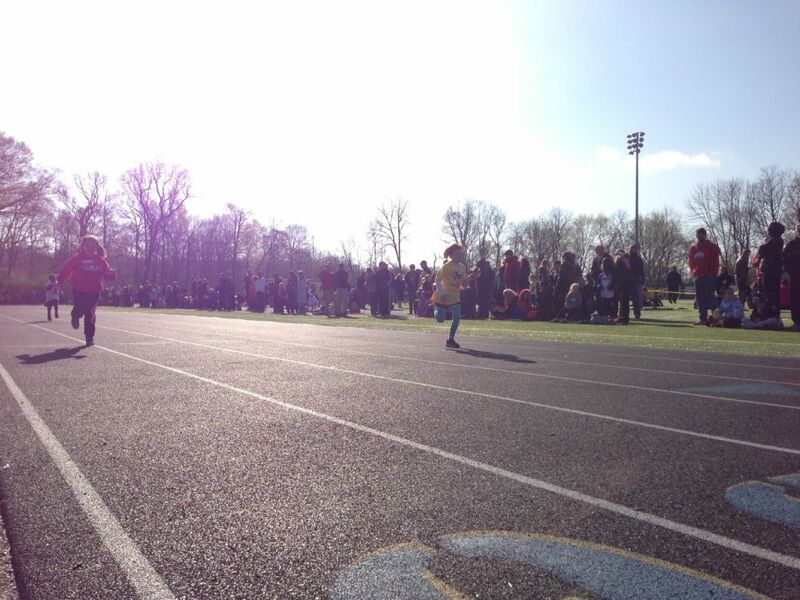 Registration for Spring 2014 Track is now open! We look forward to seeing you on the track soon! 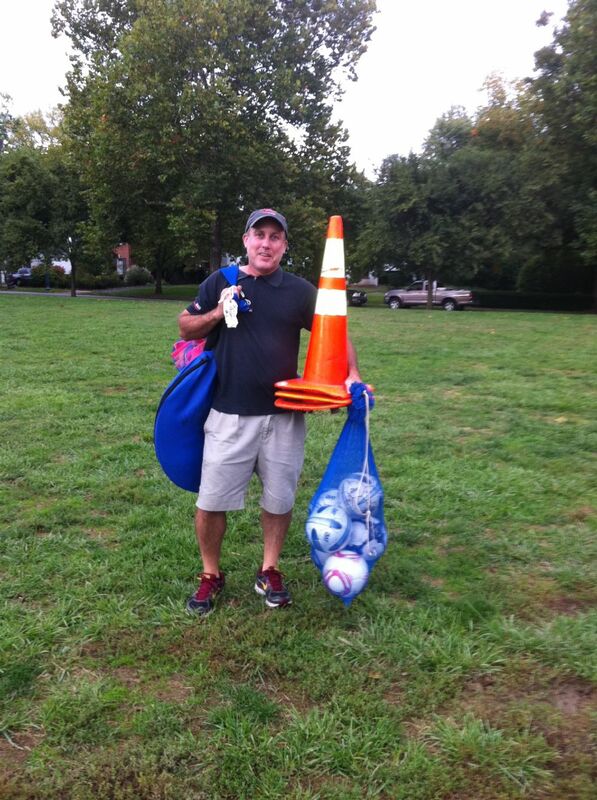 Spring 2014 Soccer is coming soon! 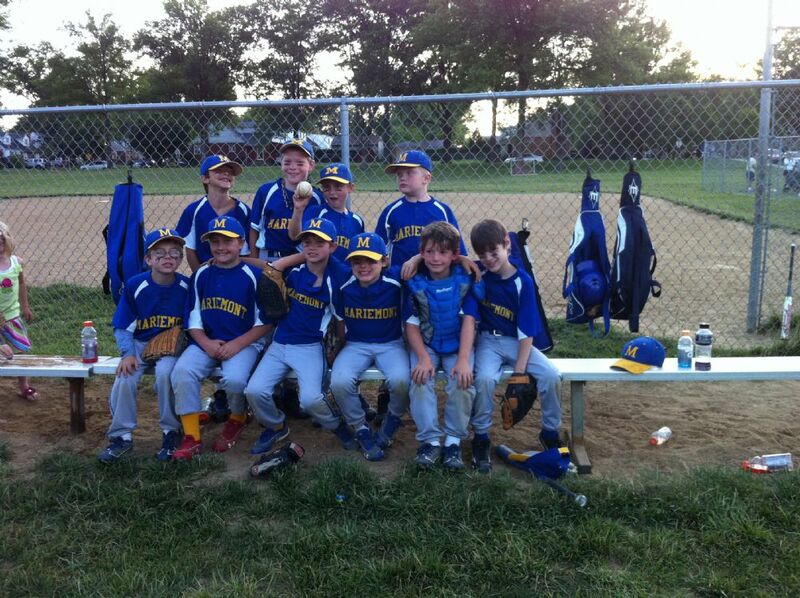 Spring 2014 Baseball is coming soon!